You need bottled gas and you want to pay as little as possible for it, don’t you? Let’s face it … gas is just gas. There are no premium grades or special blends are there? So why does the price of bottled gas vary so much? We’ll tell you why … COMPETITION! In locations where there are many gas sellers, prices are more likely to be cheap. But when you are in those remote areas, with little or no competition, you really pay through the nose, don’t you! But not any more. 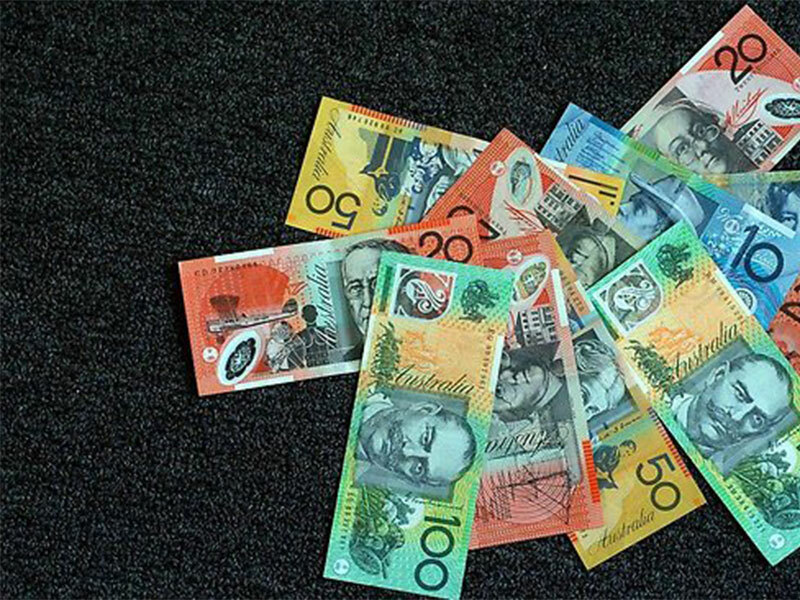 At last you have a tool for finding the cheapest buys wherever you are in Australia. Preferably you need to have at least two gas bottles. Then, if you know how much gas you use on average over a particular period, you can fairly accurately plan your purchases in advance. You’ll be amazed how much money you can save this way. Read the Campbell’s incredible true story here.